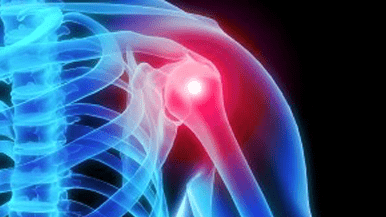 The shoulder is one of the most amazing joints in the human body. It can perform 180-degrees motions on three different planes. Unfortunately, the more capabilities of a joint, the more that can go wrong. This creates a need for a number of specialized treatments. 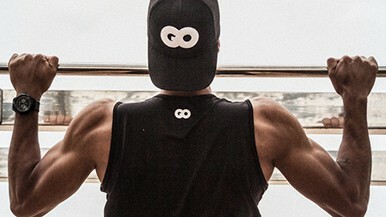 An injury to the shoulder or elbow can make everyday tasks such as throwing, lifting and carrying objects difficult, painful and near impossible. Left untreated, damage can become worse and lead to long-term loss of function. 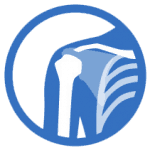 Advanced Orthopaedic Center physicians have taken time to understand and specialize in cutting-edge shoulder treatments and surgeries.